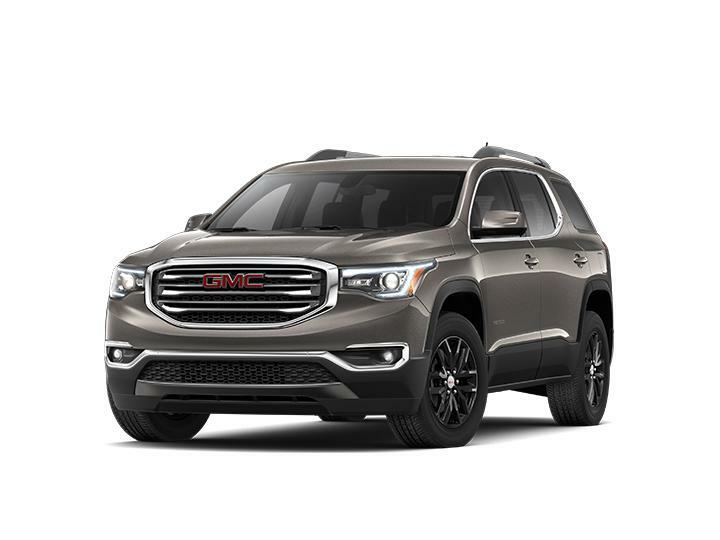 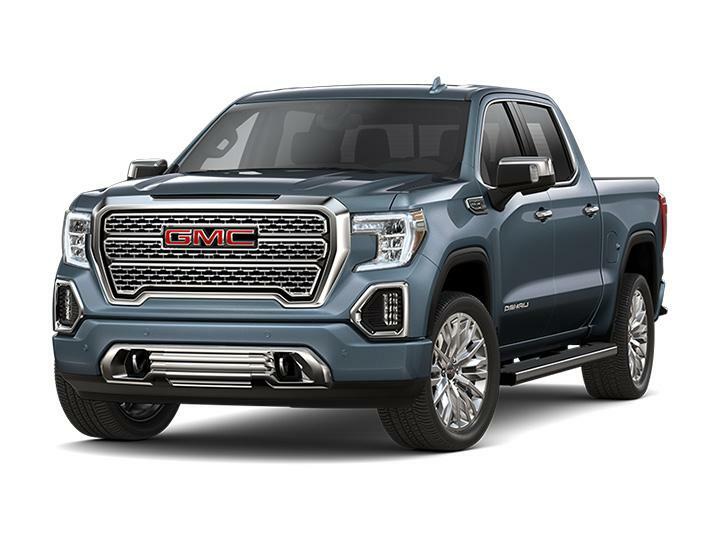 Learn more about the New 2019 GMC Models at Nyle Maxwell GMC near Austin! 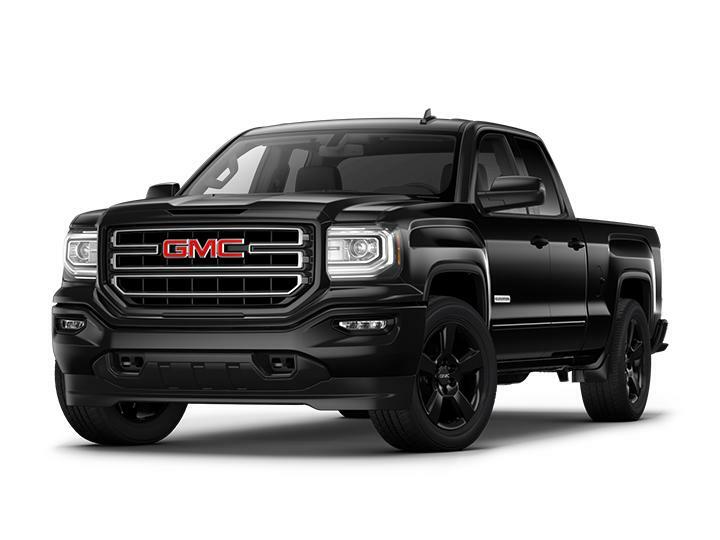 Click on any of the GMC Models below for Vehicle Specs, Details & Features. 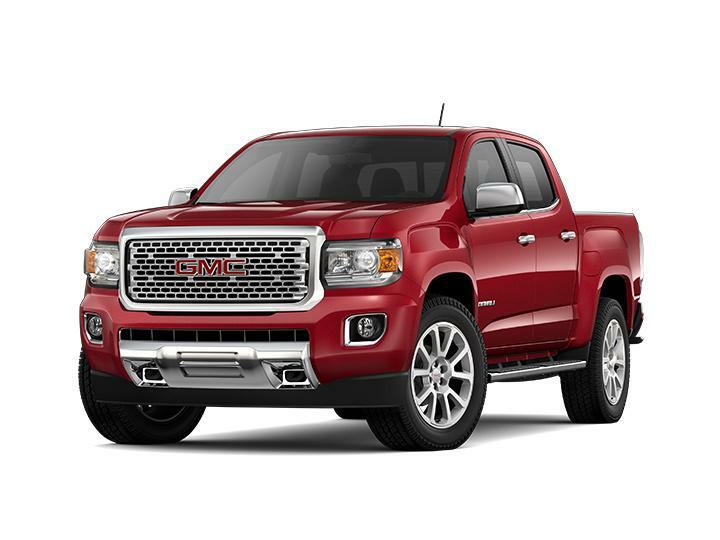 You can browse our New GMC Inventory, Contact Us Online, Call Us at: (512) 371-6077, or stop by our Round Rock GMC Dealership for a test drive!